Protect your investment with deals and specials for wheel alignments and other services at Momentum Porsche. A Porsche vehicle isn't just any ordinary car or SUV. It's a precision automobile that requires proper care and maintenance for optimal performance. An essential service for your Porsche vehicle is wheel alignment. Since Porsche vehicles have been designed to travel at top speeds, the wheels must be properly aligned to ensure that drivers can maintain control at all times. 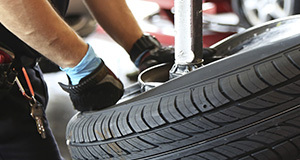 Not only does proper wheel alignment affect your vehicle's performance, but it can also have an impact on your safety. Improper wheel alignment is a significant contributor to collisions. If you're looking for a way to increase your gas mileage and prevent premature wear on your tires, schedule an alignment service at Momentum Porsche today. When you schedule service at our dealership, you have two options. Our online scheduling service provides you with immediate access to our repair calendar. 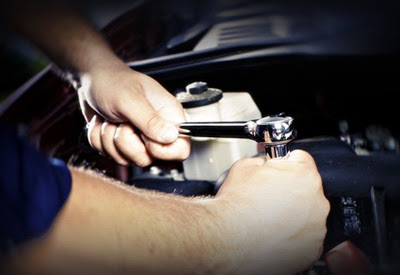 If you prefer assistance from a team member at Momentum Porsche, call our dealership to schedule a service promptly. To get maximum performance from your Porsche vehicle, it should be serviced by certified automotive technicians. At Momentum Porsche, the certified automotive technicians at our service center can perform wheel alignments, manufacturer recalls, scheduled maintenance service, repairs and more. Our center has the latest equipment to help you maintain your investment. Whether you have a Porsche vehicle or a certified used vehicle that you purchased from our dealership, our automotive technicians can repair your car. When you entrust Momentum Porsche with your vehicle, you can be sure that you are leaving it in good hands with our skilled automotive technician team. Precision vehicles demand parts that are constructed for optimal performance. Momentum Porsche makes every effort to help you protect your investment. For that reason, our service center only uses parts that are designed for your vehicle, which means that we use original equipment manufacturer's parts (OEM) for all cars. We never use or sell aftermarket parts at Momentum Porsche. 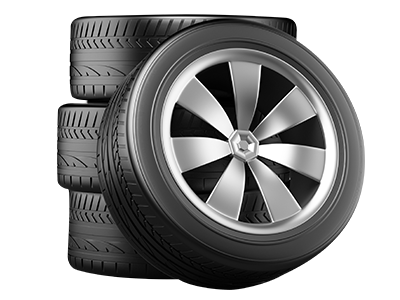 After all, the manufacturer of your vehicle knows which components are best for it. OEM parts are manufactured with consistent quality. When it comes to enhancing the performance of your Porsche vehicle, quality matters. OEM parts may be slightly more expensive than aftermarket parts. However, OEM parts provide you with a warranty that most aftermarket parts don't offer. Momentum Porsche has a trusted service center that only uses parts that takes pride in its services, team members, and parts.